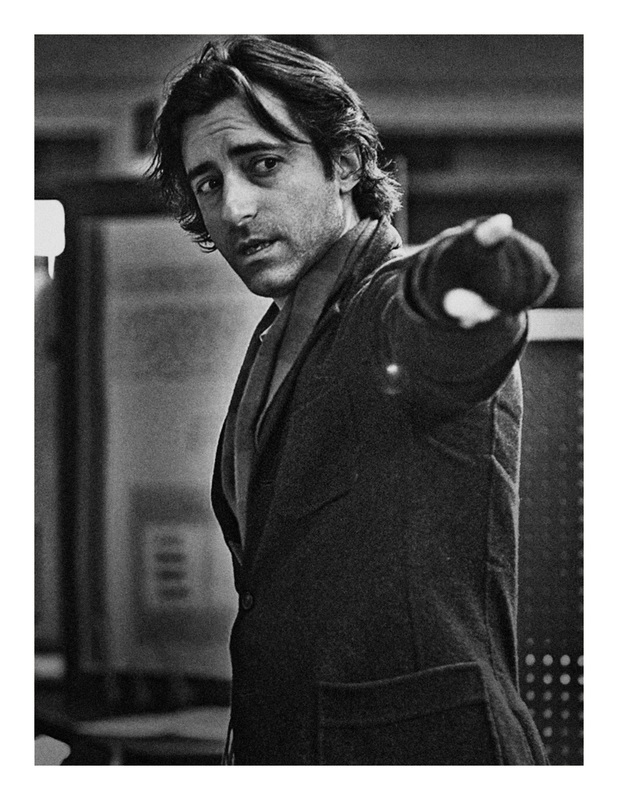 Noah Baumbach is an expert in disappointment. One of cinema’s most incisive voices on the subject of diminishing expectations, almost all of the writer-director’s wayward protagonists struggle with their station in life. From Jeff Daniels’ frustrated writer in The Squid and The Whale to Ben Stiller’s bitter musician in Greenberg, his characters make excuses for why they haven’t achieved what they wanted to, expressing their discontent through deluded self-regard or sourness. Despite his own successes over the last decade—as well as his own films, Noah co-wrote two of Wes Anderson’s best pictures—his continued interest in dissatisfied characters can be partly traced back to what he calls his first career. Rejected from film school, Noah decided to go ahead and make a film anyway, writing and directing the comedy drama Kicking and Screaming. Its critical success established him as part of the great 1990s wave of American independent filmmakers, but after the underwhelming response to his sophomore effort Mr. Jealousy, the phone very suddenly stopped ringing. At first glance, Noah’s latest offering appears to be little different. Starring co-writer Greta Gerwig, Frances Ha is about a 27-year-old dancer struggling to find work in New York, making constant changes to her life and yet never seeming to make any progress. Bright, relatively privileged and unable to find a career footing, Frances’ plight is common to an entire generation, but her chronic inability to be honest with herself will be recognisable to anyone familiar with Noah’s work. The film garners comic mileage out of Frances’ many wince-inducing tribulations, from having to dash out of a date to withdraw money from a cash machine, to enduring a mortifying dinner party with people far more settled than she is. Despite Noah’s customary clear-eyed depiction of the character, however, something is different: even as her situation becomes increasingly dire, there’s an admiration for Frances’ tenacity and spirit that soaks into every scene. The film plays out like a love letter. Noah’s real-life relationship with Greta Gerwig is certainly a factor: made in the first flourish of their time together, Frances Ha is defined by an indefatigable optimism that is the mark of early romance, and for all the character’s foibles, she’s imbued with a grace that is unmistakably Greta’s. More than that, though, the film shows how Frances’ cheerful resolve leads her to a place where she can find contentment in her changing circumstances, even if they’re different from what she hoped for. Published in Oh Comely Issue Seventeen. Photograph by. To read the original article click here.